A record-breaking 123 yachts from more than 20 countries will cross the starting line of the Rolex Middle Sea Race on 18 October, reflecting the international stature of this popular offshore race organised by the Royal Malta Yacht Club. 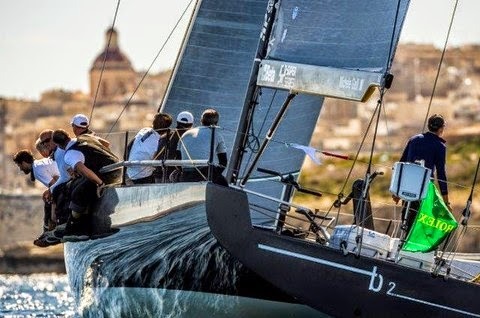 The unprecedented number of entrants – a 24 percent increase over the 99 yachts competing in 2013 – includes boats from as far away as the United States and Australia along with thirteen yachts from Malta. More than 15 boats will compete for the first time. The Line Honours favourite is Igor Simcic’s Maxi, Esimit Europa 2, skippered by multiple Olympic and America’s Cup winner Jochen Schumann. The 100ft canting keel maxi has taken line honour victories in the years from 2010 – 2012, becoming only the second yacht in the history of the RMSR to take it three times in a row. Unable to compete in last year’s edition due to damage suffered on the mast on their way to the race, the crew is returning with the goal of taking line honours for an unprecedented fourth occasion. The event’s fascination is largely drawn from its alluring, 608-nautical-mile racecourse – a rigorous anti-clockwise loop around Sicily which introduces numerous “corners” that present changing and complex meteorological shifts. The route includes the deep azure waters around Sicily including the Aeolian and Egadi Islands, as well as Pantelleria and Lampedusa. One of the most stunning vistas is Stromboli, the active volcano which is a course mark. Challenging, enchanting and historic, the Rolex Middle Sea Race starts in Malta’s spectacular Grand Harbour at 11am on the 18 October. “Security and safety of both racing teams and spectators has always been imperative for us and a number of procedures have been put in place. We have worked closely with the Armed Forces of Malta and Transport Malta to ensure that only authorised vessels authorised by the Race Committee will be allowed into the Grand Harbour. Both entities will be present on the day to ensure that all procedures are strictly adhered to on the day”, said Peter Dimech, Race Committee Chair and Principle Race Officer. 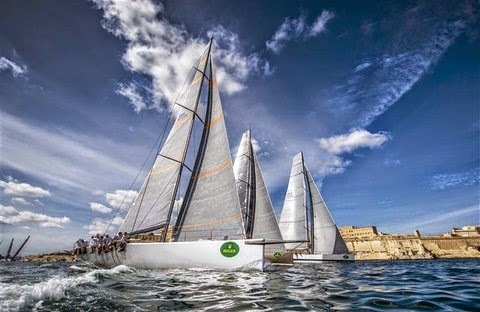 Supported by Rolex since 2002, the race commences and finishes in Malta. Winners will be announced throughout the week with an award ceremony wrapping up the week-long event on 25 October. The Royal Malta Yacht Club thanks the general public for their co-operation in ensuring that all safety instructions issued by the relevant Authorities are adhered to, in order to ensure the safety of all concerned. 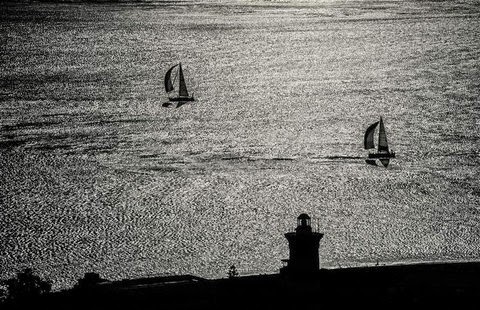 Moreover, boats in the vicinity of the race courses are advised to navigate with caution and to keep a sharp lookout. For more information, boat tracking and up-to-date news on the Rolex Middle Sea Race please visit any of the media channels listed below.